Let’s face it, everyone loves a vacation. Would you like to call your vacation home? 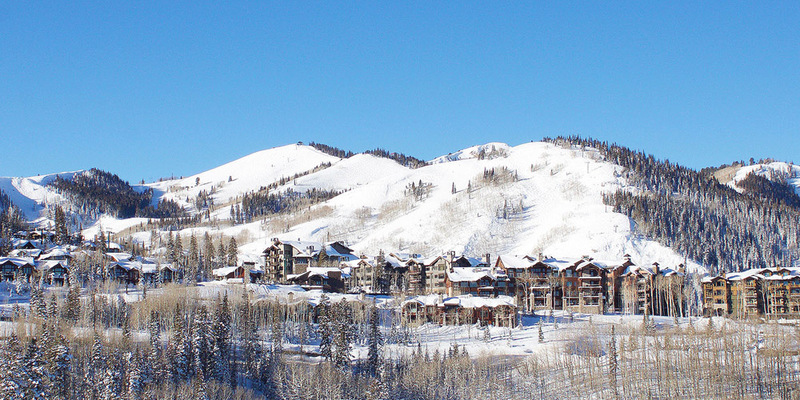 Now is the time to buy a vacation home in or around the Park City area. Live like locals, your vacation is our life. Owning a second home is not only a great investment but can be easier than you think with a variety of rental and property management services that I offer to my clients. Whatever your real estate needs are in the greater Park City or Deer Valley markets, I am prepared and excited to assist you! When purchasing Park City real estate or any other real estate, it is important to find an agent that will put your interests first. I specialize in working with second home buyers and am passionate about making your dream of owning a vacation home a reality. Whether you are looking for a ski-in/ski-out property, golf course community home, condominium or vacant land I will find the perfect home for your needs. From property management services to interior design to referrals for builders, architects and tradesmen I offer a thorough array of real estate resources as well as community offerings. 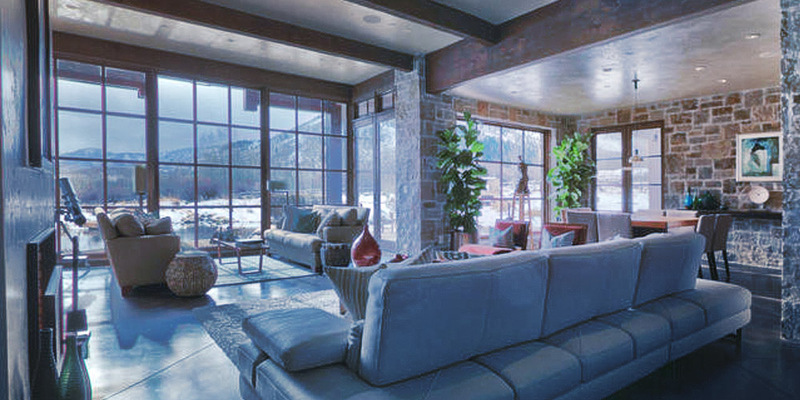 Welcome to the most comprehensive resource for buying a home in the greater Park City area. As a local REALTOR® my main goal is to provide you with useful information so you can make the right buying choice for your lifestyle and needs. Whether you’re a seasoned buyer, investor, or just new to the Park City area I’m here to provide the latest and most up-to-date Park City real estate information.